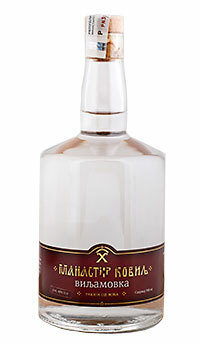 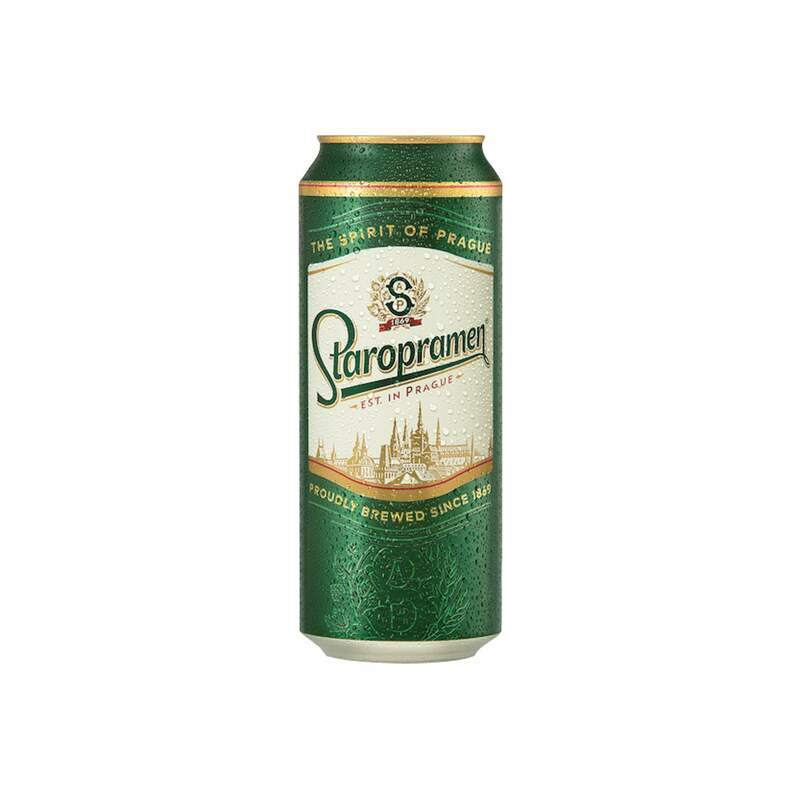 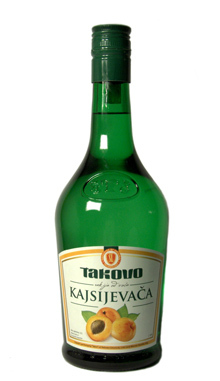 Plum brandy made of plums (double distilled) very pleasing taste, aging in oak barrels. 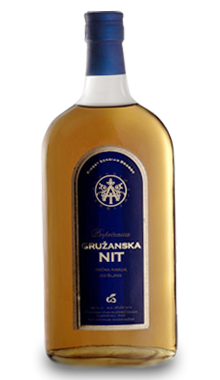 During aging the primary taste of brandy is transformed into a sophisticated bouquet that makes the Gružanska nit very appealing. 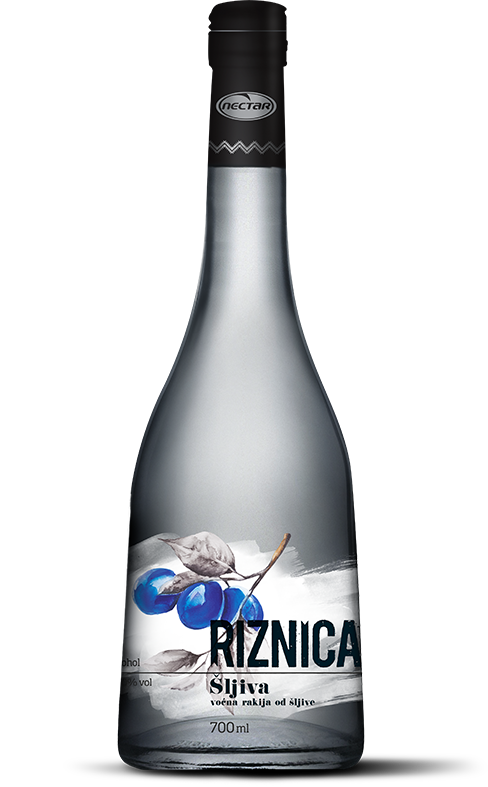 Vivid and still young, can make a lot of mess if you overextend. 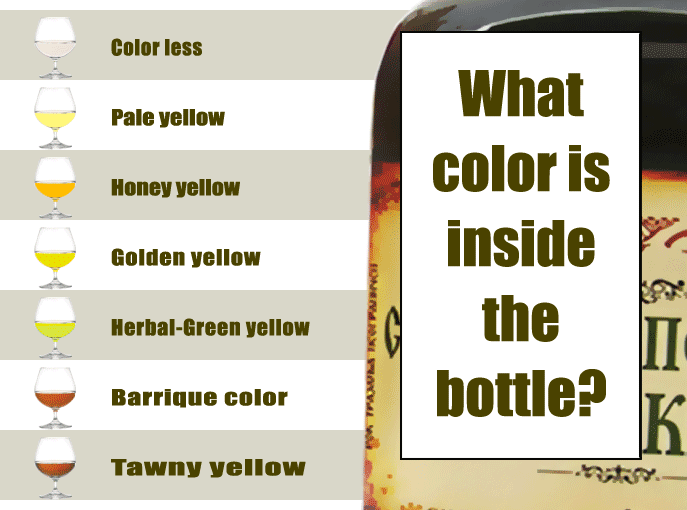 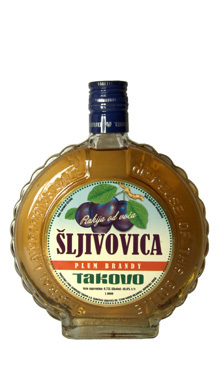 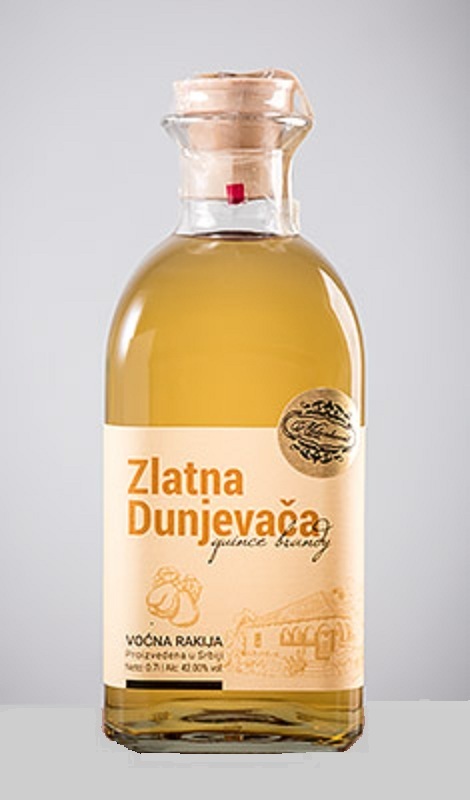 Specific taste as every slivovitz from Central Serbia. 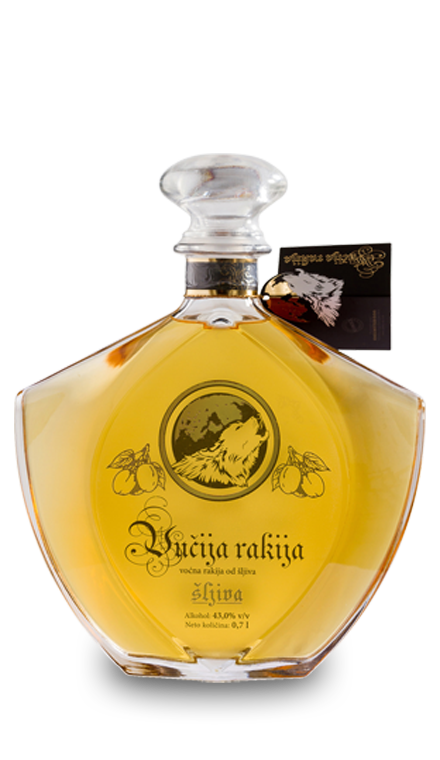 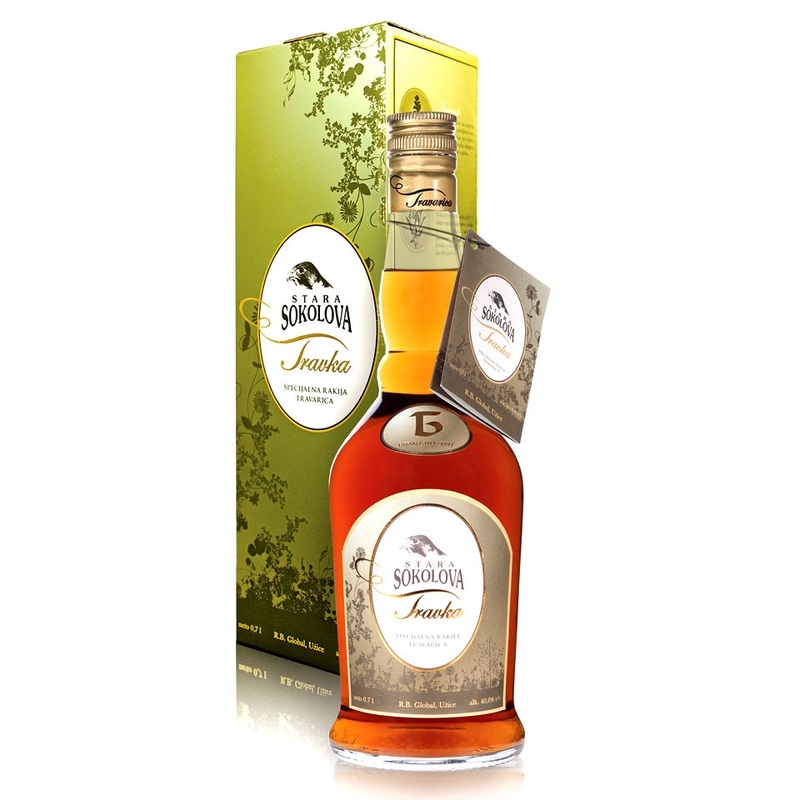 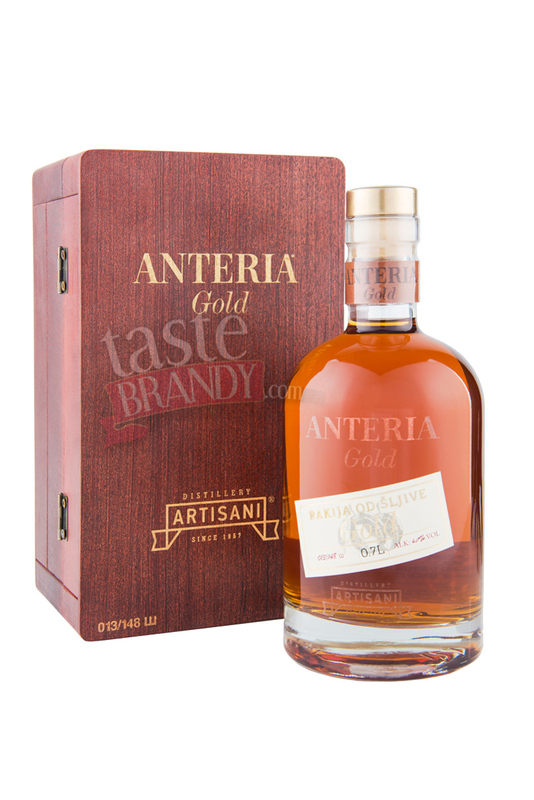 A family-owned distillery located in Sumadija, central Serbian region, distills the Serbian plum brandy of exceptional quality. 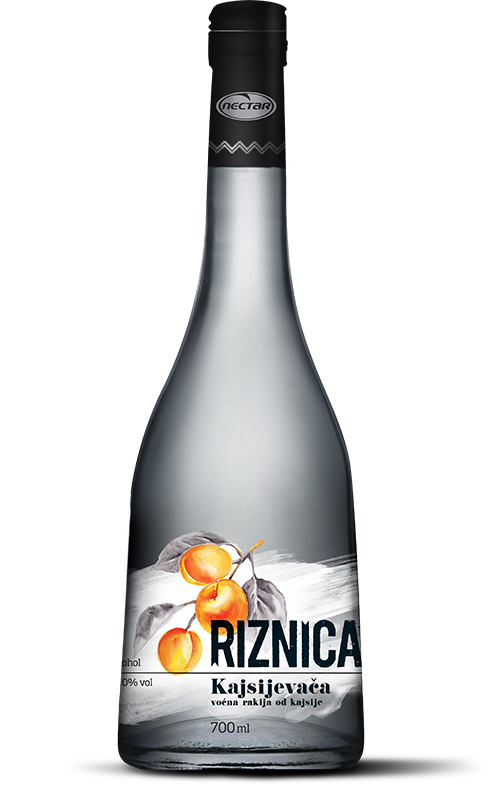 Gruzani have always grown local varieties of plums and produced good plum brandy, which was known and recognized throughout the world.